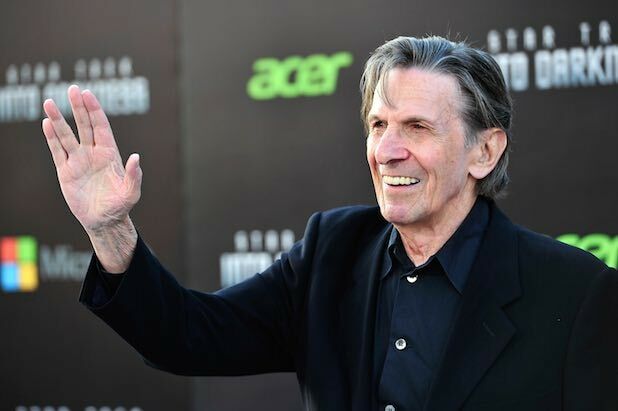 “Star Trek” actor Leonard Nimoy passed away on Friday morning, and Hollywood and the rest of the country quickly responded with personal statements and posts to Twitter in honor of the man who played Mr. Spock in the iconic science-fiction franchise. Many of the actor’s personal friends and close colleagues, including a number of his “Star Trek” co-workers, issued statements. “He was a remarkable man, well known not only for his acting and directing, but also for his photography, contemporary art collection, and for his extremely generous philanthropic contributions and support of the arts,” Bob and David Gersh of the Gersh Agency, Nimoy’s longtime agency, noted. “Leonard was a good friend and a fine director. His contribution to ‘Three Men and a Baby’ could never be overstated,” said actor Tom Selleck. On Instagram, James Franco posted a photo of Nimoy in “Star Trek” and wrote, “❤️ to Spock. Leonard Nimoy passed away on Friday, leaving behind a 60-year legacy of excellence in film and television. Nimoy booked one of his first recurring TV roles on "Sea Hunt," an action-adventure show starring Lloyd Bridges as a scuba diver looking for sunken treasure. The role for which Nimoy will always be remembered, Mr. Spock was a vital member of the USS Enterprise in "Star Trek," and a best friend to Capt. Kirk. Showing a...slightly different version of himself, Nimoy released the 1967 song "The Ballad of Bilbo Baggins," recounting the famous hobbit's journey in Tolkien's classic tale. After "Star Trek" was cancelled, Nimoy quickly found work as a regular on "Mission: Impossible," playing a retired magician named "The Great Paris" who joined the spy team as a master of disguises and impersonations. Nimoy played a memorable role in 1978's acclaimed horror remake "Invasion of the Body Snatchers." Taken over by a pod person, his character gave a slight humanity to the aliens, hidden beneath his Spock-like logical exterior. After helming two "Star Trek" films, Nimoy directed the comedy "Three Men and a Baby," which earned over $167 million and became the highest-grossing film in the U.S. in 1987. Nimoy was able to use his sci-fi reputation to lampoon "true story" alien encounters in an episode of "The Simpsons." Nimoy voiced the alien Zarn in "Land of the Lost," the 2009 sci-fi comedy adventure film starring Will Ferrell as a scientist who accidentally falls into a time warp and is transported to a mysterious land. Nimoy recently recurred on the Fox sci-fi series "Fringe" as Dr. William Bell, a scientist who discovered a way to travel between dimensions, causing havoc in both. 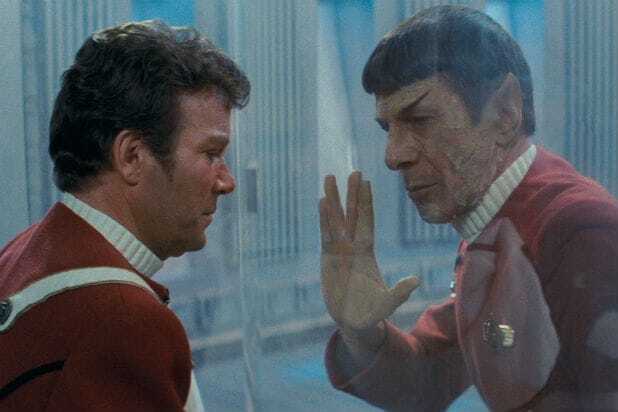 Nimoy was able to reprise his most famous role in J.J. Abrams' two films, usually playing the role of advisor/guide to his younger self (Zachary Quinto). After years of lobbying, the producers of "The Big Bang Theory" were able to convince Nimoy to do a voice cameo as a Spock doll in a memorable episode.